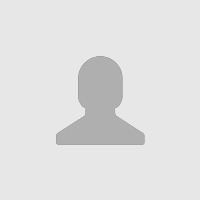 Xiamen Goomax Energy Tech. Co., Ltd. Note: La tua Richiesta verrà inviata direttamente a Xiamen Goomax Energy Tech. 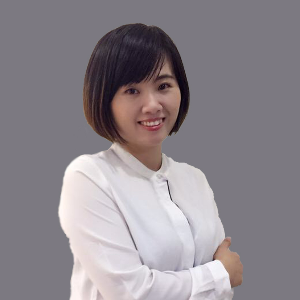 Co., Ltd..
Xiamen Goomax Energy Technology Co., Ltd. is a high-tech enterprise specialized in manufacturing solar PV products, with R & D, production, sales and service. Goomax staffs commit to provide customers with the most stable & reliable, economical & efficient solar PV mounting system solutions. 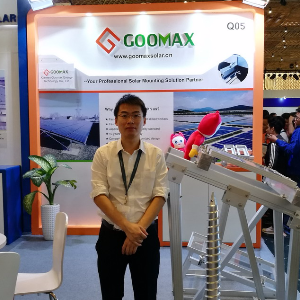 Since establishment, Goomax solar PV products have been taking the lead in the global PV markets, with products sold well in more than 100 countries and regions, and has become one of the largest export enterprises of solar PV products and production & sales integrated enterprise. GOOMAX has our own production bases established in 1995, include aluminium factory and stainless steel factory, covering an area of 120000 square meters. Since our establishment, Goomax has been seeing quality as the enterprise’s entire life. From selection of materials to process innovations, from strictly implementing national quality standards to setting up a GM directly governed quality control center, we are taking every step seriously, ensuring each piece of our product is perfect. We sincerely look forward to your visit and guidance, we are expecting to cooperate with you and create mutual beautiful prospects. 27 Altre Serie da Xiamen Goomax Energy Tech. Co., Ltd.